Searok Sport Fishing Charters and Airboat Charters both stem from an infatuation with life on the water that goes back to the roots of Hungary where Capt. Nick was born. He stepped foot on his first vessel in 1981 and has been pursuing a career on the water working for various diving and fishing outfits gaining invaluable experience as a merchant marine. Working his way up the ranks on various dive boats while gaining hours on the water, Capt. Nick got his United States Coast Guard 100 Ton license and later acquired his towing endorsement. He was then qualified and offered a captain’s position to work for Sea Tow as a Towboat Captain. Having been very successful during his 30 years in the jewelry business as a store owner and master goldsmith, Capt. Nick got his opportunity to do what he loves most—run boats so others can enjoy the freedom and excitement that life on the water offers. 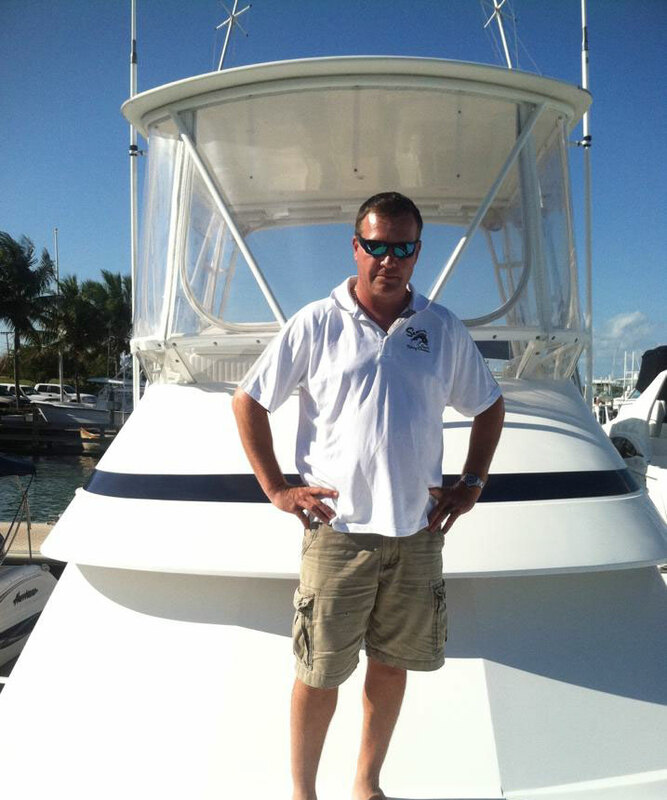 He has owned and operated various vessels from competition ski boats to airboats to the 37 foot Jupiter sportfish. The annual crossing to Green Turtle Cay, Bahamas became a key ingredient to his success, and is now in fact, sponsored by Searok Charters. Searok Charters is a multi level fishing and boating operation geared toward anyone that likes being on the water. We offer pleasure boating on our airboat, sight fishing in the back country on our flats boat, and offshore deep sea big game fishing trips. Capt. Nick also specializes in running and transporting vessels up to 100 tons anywhere in the world. Welcome AB1 Tackle as a sponsor of Searok Sport Fishing Charters! 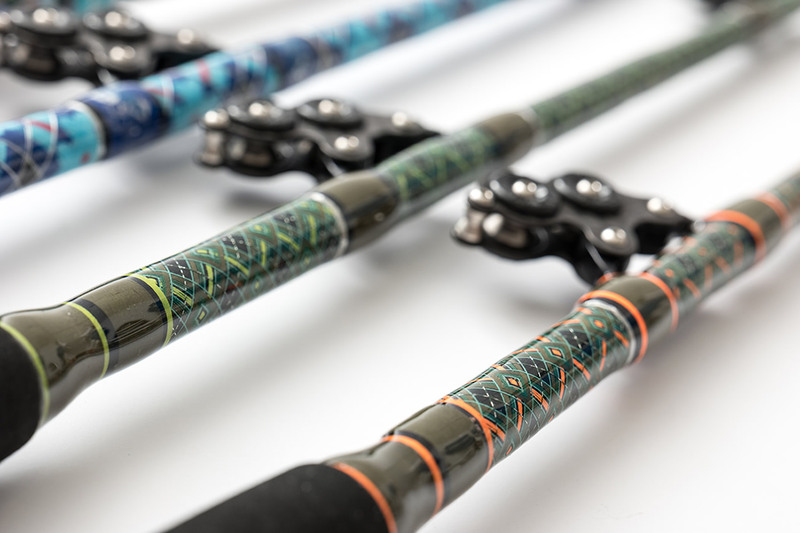 Their rods, components and accessories made in Italy are designed with innovative materials to brave sea challenges.